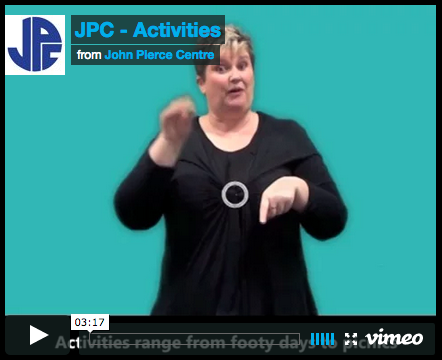 John Pierce Centre (JPC) is a community centre for all Deaf and hard of hearing people and their children. See below for information about our community activities. And, remember, visit our Facebook Page to keep up to date with events and news. 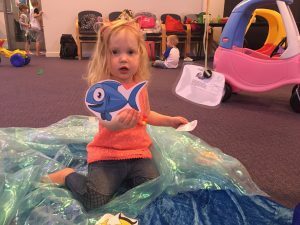 A playgroup registered with Playgroup Victoria, primarily for Deaf parents and their children. Meets once a month on a Tuesday and also through the school holidays. Signee-Tots encourages a better understanding of Deaf culture, recognition of Deaf role models, and development of sign language. CODA activities are organised for Deaf people and their children. Activities range from footy days to picnics and bike riding. We don’t have any events planned yet. We will advise when we have an upcoming activity. 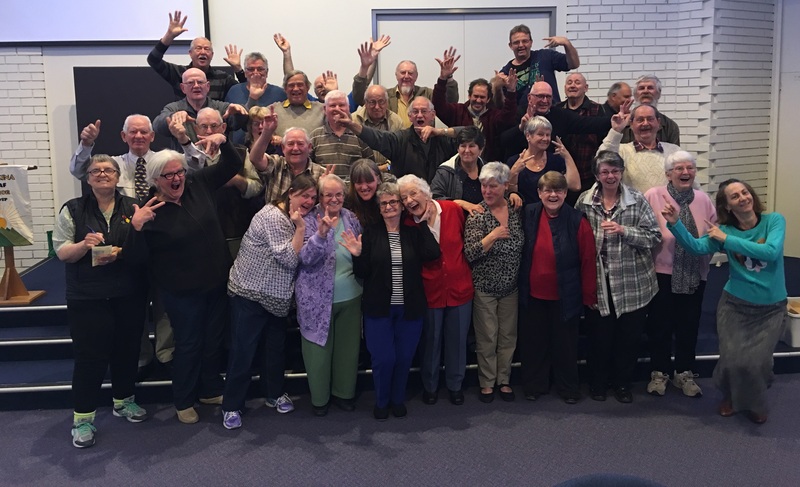 Another group called “KODA AUSTRALIA” offers camps for children of Deaf adults (aged 10-16yrs). See more information on their Facebook page about the camp for 2019. Meets weekly on Friday during school terms. 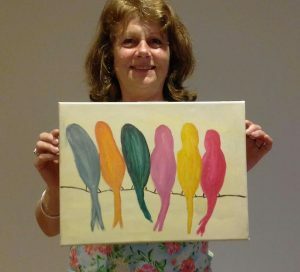 For people wishing to learn new skills in arts and crafts. The women in our community love to meet monthly for outings. 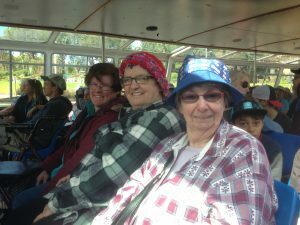 The outings are often to an interesting venue, they are affordable and are easy to get to. 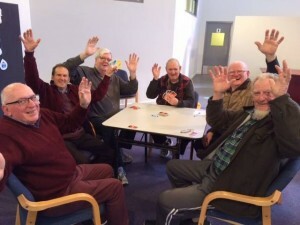 Men’s Time Out gives men an opportunity to get together in a familiar and relaxed environment. Board games, cards, newspapers are provided. 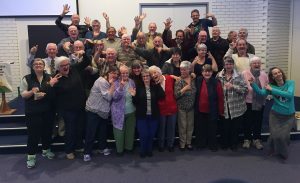 Pankina is a social club for Deaf People over the age of 50 years. Pankina meets regularly at JPC and organises day trips and group holidays during the year. Meetings are fortnightly on MONDAYS.